Bidada International Foundation is a charitable non-profit organization.The organization is committed to render medical and surgical treatment to patients of all ages, caste & race. The trust is well known for the medical camp it organizes every January in village Bidada, Kutch, India. At the January camp patients from over 1200 villages are seen. Around 120 doctors and volunteers from the US as well as 200 from Mumbai treat more than 20,000 patients during this camp. Over 20 different medical and surgical specialty are covered during the camp. 42 Medical & Surgical Camp Schedule.. In response to the massive 2001 earthquake in Kutch, the Trust treated 30,000 earthquake victims. It performed surgery on 3000 patients, provided food and shelter to 200,000 displaced persons, and built 1400 houses in 1 8 villages. 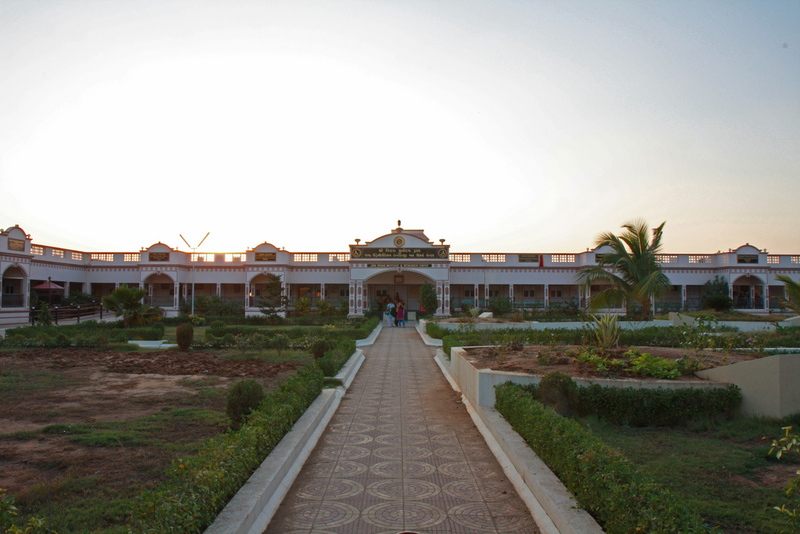 Subsequently, the Trust opened the Jaya Rehabilitation Institute and Research Center, providing services in Orthopedics, Prothetics, Physiotherapy, and Occupational Therapy. 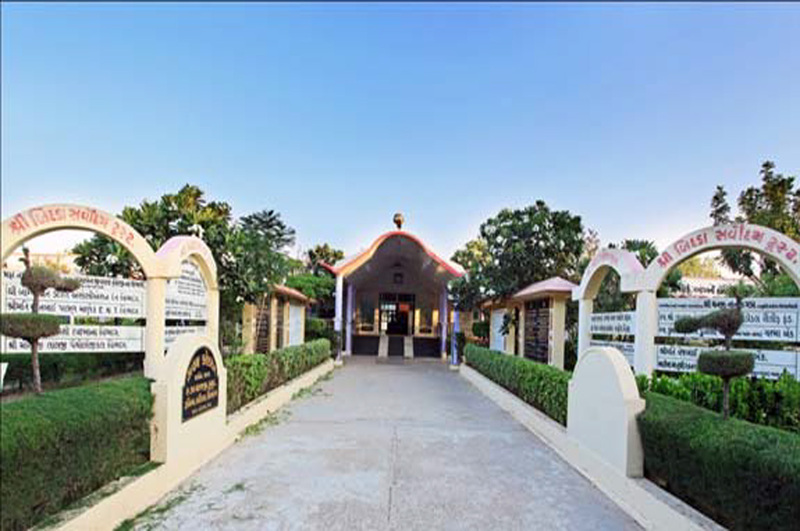 Today, the Jaya Center is recognized as a top rehabilitation institute in Gujarat and in India.